Submitted photo WCCO television producer Dave Hillestad, left, is poses with sports broadcaster Mark Rosen. 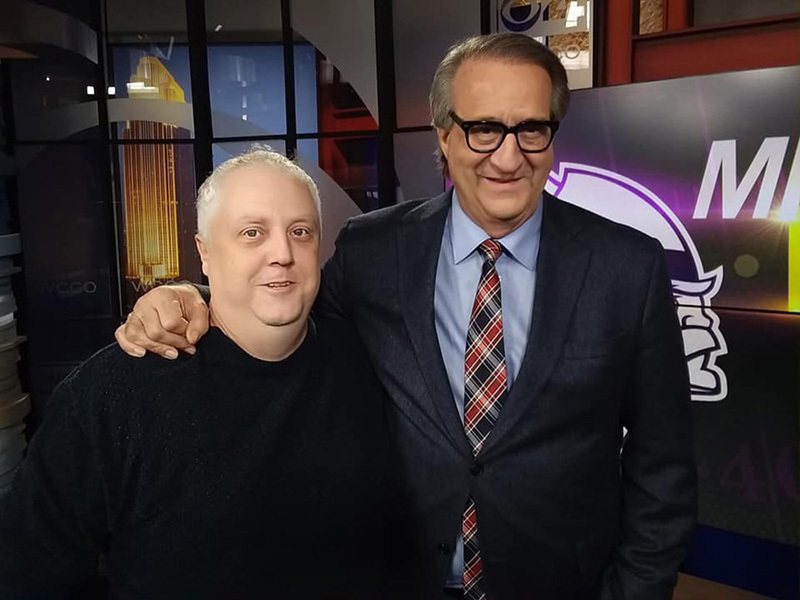 SMSU alumnus Dave Hillestad recently had the honor of directing the final television show for WCCO sports broadcaster Mark Rosen. Hillestad is an Emmy Award-winning producer who has worked at WCCO television since 1997. He graduated from what was then Southwest State University (SSU) in 1996 with a double major in Radio-TV and Public Relations. He’s worked in several areas at WCCO. “I worked my way up the ladder. I started as a camera operator and a commercial dubber, then got into editing audio and then a technical director.” He’s been a news director “for about six or seven years,” he said. Working for WCCO has been a professional dream of his since an early age. “I grew up in Fairmont and my parents watched WCCO, back when Pat Miles and Dave Moore were on. I got the opportunity to come up here and work for the station my parents watched the most. There’s incredible people here in front of and behind the cameras who taught me and helped me grow as a director and excel in the areas that I do. It’s a challenge each and every day,” he said. When he came to SMSU “my goal was to be a play-by-play announcer on the radio,” he said. “As I went through I saw how automated radio was getting so I started to like TV more. I wanted to be a sports anchor. But then I started liking the behind-the-scenes work more,” he explained. Hillestad was the director for Rosen’s final show, which occurred Jan. 10, the day, coincidentally, that missing Wisconsin teenager Jayme Closs was found alive. 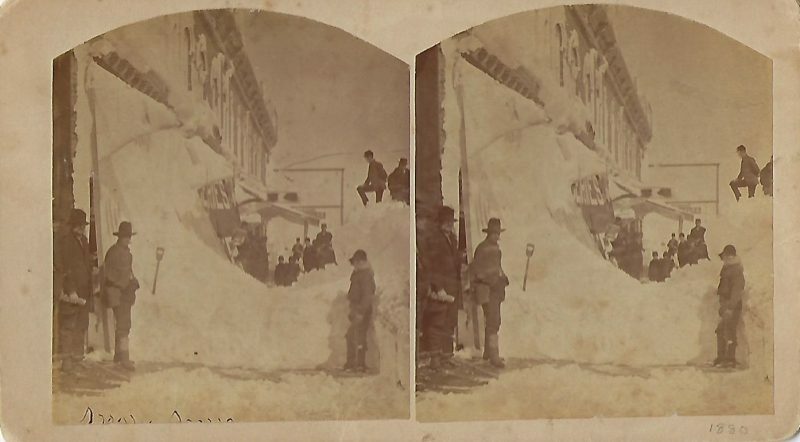 That proved to be a hectic day, said Hillestad. “I consider it an honor to have worked with him. He’s kind of an idol for me. He grew up in Minnesota, and stayed here. When we lost our sports producer due to budget cuts that allowed me to help him out while I was directing. He also praised retired Radio-TV faculty members Dr. Jan Loft and Mike McHugh for helping prepare him for a successful career. “I also worked for Brad Strootman (at KMHL Radio) when I was a student, too,” said Hillestad. Hillestad has won a total of four Upper Midwest Regional Emmy Awards — two for shows that won Emmys that he was a part of, and two, individually, for his directing skills.